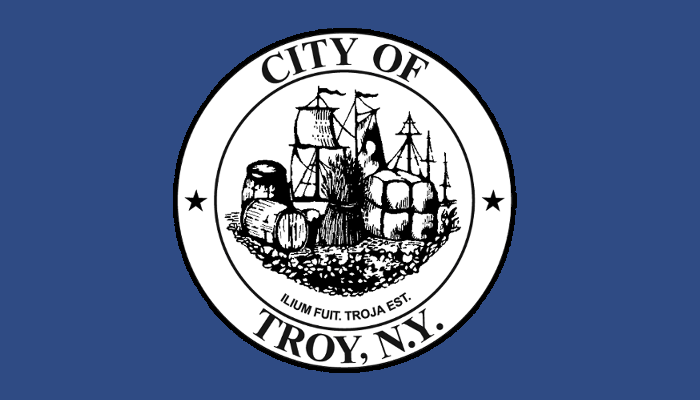 TROY, NY – Mayor Patrick Madden today announced the City of Troy has been awarded a $10 million grant from the New York State Environmental Facilities Corporation (EFC) through the Water Infrastructure Improvement Act and Intermunicipal Grant programs to fund the first phase of a major water line replacement project between the Tomhannock Reservoir and the City’s John P. Buckley Water Treatment Plant. In September 2018, the City submitted an application to New York State Environmental Facilities Corporation for phase one of the Transmission Line Replacement project. The existing water lines are over 100 years and were identified for replacement. The project will install seven miles of new water transmission mains between the reservoir and the Water Treatment Plant to ensure future reliability of service and reduce vulnerability of the lines. The Water Treatment Plant provides over 21 million gallons of drinking water daily to over 135,000 customers in Troy and eight other communities in Albany, Rensselaer, and Saratoga counties.